A planning application has been submitted for National Grid’s Visual Impact Provision (VIP) project in the Dorset Area of Outstanding Natural Beauty (AONB), moving plans to enhance the landscape near the villages of Martinstown and Winterbourne Abbas a step closer. "At the heart of the project is collaboration between National Grid, those organisations tasked with protecting Britain’s treasured areas and the people who live in and visit Dorset." 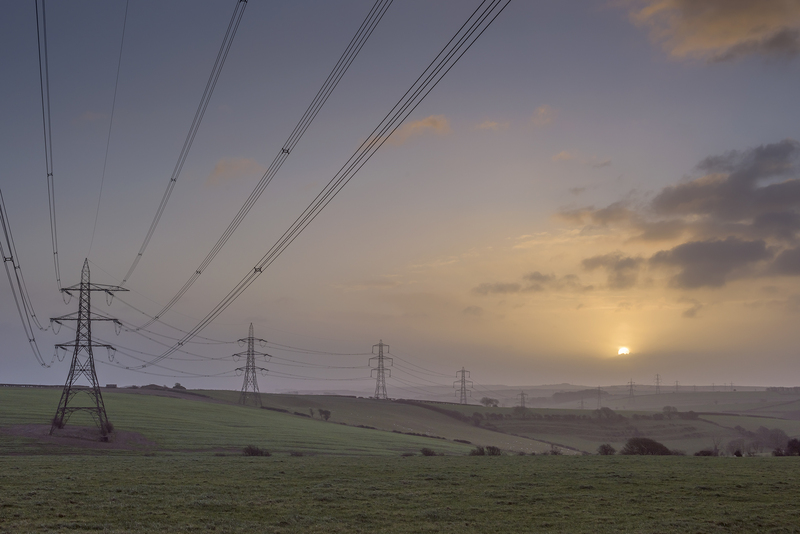 It is the first planning application nationwide to be submitted by National Grid for its VIP project, which takes advantage of a £500m provision made available by Ofgem to reduce the visual impact of existing high voltage power lines in protected landscapes across Great Britain. The application, submitted to West Dorset District Council on 10 January 2018, seeks permission to remove 22 pylons and 8.25km of overhead line and replace it with underground cables. The proposal also includes the construction of two Sealing End Compounds, which are required to connect the new underground cables to the remaining existing overhead electricity line. The section of line targeted for removal runs from north to south near the villages of Martinstown, Winterbourne Abbas, Winterbourne Steepleton and Friar Waddon. It was chosen following an extensive landscape assessment carried out throughout AONBs and National Parks in England and Wales, overseen by expert Professor Carys Swanwick from the University of Sheffield. Over the past three years, National Grid has worked closely with local experts to refine its plans, including the Dorset AONB Partnership, Dorset County Council, West Dorset District Council, Historic England and Natural England. Its proposals also reflect feedback given by the public at consultation events in June 2016 and July 2017. 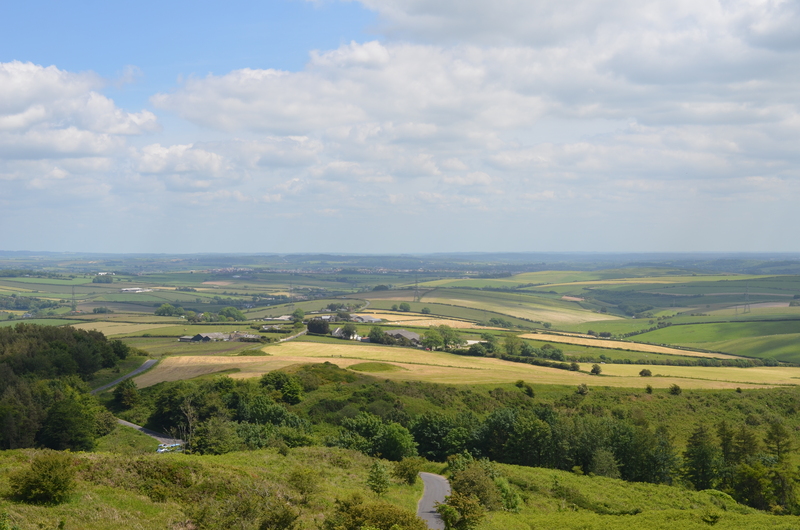 Chris Baines, chair of the VIP project’s independent Stakeholder Advisory Group, said: “By working with a range of stakeholders at a national and local level, we have a major opportunity to preserve and enhance this beautiful south Dorset landscape. At the heart of the project is collaboration between National Grid, those organisations tasked with protecting Britain’s treasured areas and the people who live in and visit Dorset. Michelle Clark, National Grid VIP Project Manager, said: “This is a unique stakeholder-driven project, and it represents a major opportunity to conserve and enhance the natural beauty of the Dorset AONB landscape. West Dorset District Council is in the process of registering the application and will determine the planning application by Summer 2018. If approved, construction on the project would commence on site in 2019 with construction complete and the pylons removed by 2022. As part of the VIP project, National Grid is also developing schemes in the New Forest, Peak District and Snowdonia National Parks. What does the VIP project mean for the Dorset AONB?